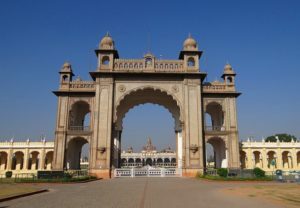 Welcome to Cab in Mysore. foods and beverages, and above all; transport. 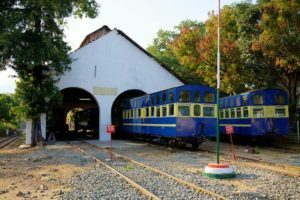 Without effective and quality transport facilities you may not be able to enjoy your stay at Mysore for any purpose and also fail to achieve the objective for which you are there. Cabs in Mysore can take care of your transport requirements. 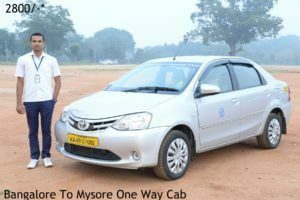 When it comes to hiring Mysore cabs you will have several considerations to deal with. First; you have to ensure that the cab is suitable for your purpose and can accommodate the members suitably. Secondly, the cab should be in good running condition so that you do not get stranded in midst of some important rendezvous. Third; and most important of all; the cab driver should be friendly and well mannered and well conversant with the routes and different strategic locations suitable for your purpose. Driver should be licensed, trained and experienced and the vehicle should be carrying all documents for authentication as legalized service provider. 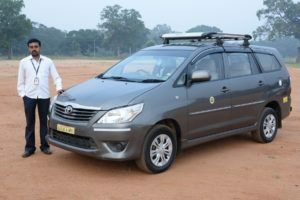 But even more important is the safety and security of you, family members and associates using the cab services in Mysore. There is no dearth of unscrupulous traders larking in the wings to rob you of your hard earned money. 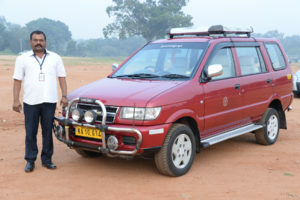 relating to quality and suitability of the cab and driver and their authenticity as well as safety and security issues. We the leading provider of cab services in Mysore and we take care of all these issues for you. In result you can relax and spend your spare time in more fruitful activities remaining free from all tensions relating to cab hire in Mysore. 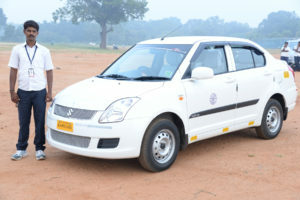 Primarily we at Cabs in Mysore offer all types of cab services including the Mysore question cabs. You can have air conditioned cabs or their non-air conditioned counterparts from us. 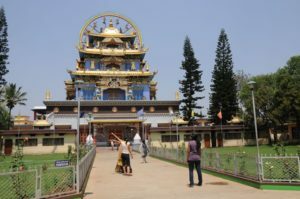 But we also offer larger vehicles like the mni-bus and 22, 32, and 49 sitter buses for our clients who arrive in Mysore in a group rendezvous. Just tell us your requirements and we will come up with effective solution in terms of cab services. contract. • We offer some of the best travel packages around in Mysore at the most competitive prices. Mysore cabs services provided by us are designed to give you the best satisfaction in terms of quality and price. Try us now and you will thank yourself for taking one of the best decisions in your Mysore travel agenda. Call us over phone at 9686696366 or at 0821-6999444 or email us at bookinghire@gmail.com.